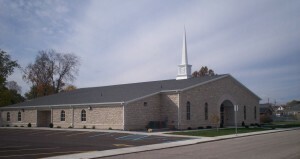 Central Church of Christ is a loving, warm church of baptized believers in Jesus Christ. 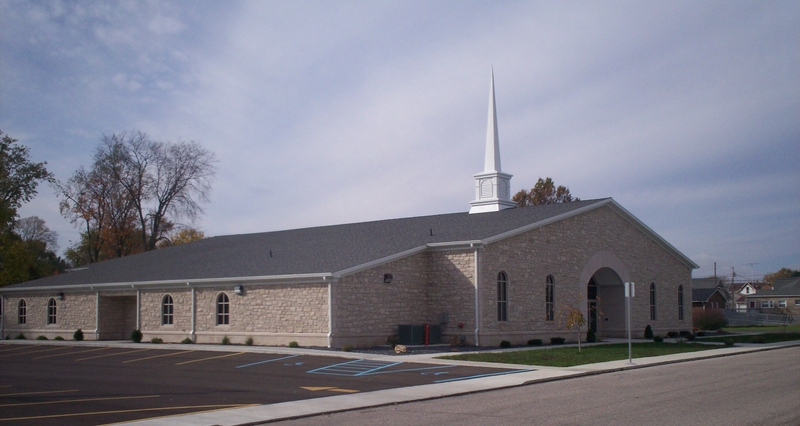 Located at 12th & N streets in Bedford, Indiana, we are a congregation of Christ that is open to all, and we welcome you to join us as we walk the path toward God. Although life is difficult for anyone, we find comfort in togetherness and community, and build each other up through the power of Jesus our Savior. It is our goal as Christians to follow the teachings of Jesus. We are not perfect and do not claim to be. All of us have sinned, but through the blood of Jesus we have been cleansed, and we are forever grateful for His grace and mercy. If you are not familiar with the teachings of Jesus, we will be glad to help you. If you are familiar, then we encourage you to continue in His teachings. We invite you to join us at any opportunity you may have. To the right is a list of some of the times we meet as a family. Please visit with us again soon. We look forward to meeting you in person. If you would like more information about us or you would like for us to pray for you, please send us your request by clicking here. If you are interested in worshiping with us, just follow this link for directions to 1402 12th Street. If you decide to visit us, you are welcome to use one of the “Visitors Only” parking spaces at the northwest corner of the building, near the side entrance canopy. Call Our Office (812) 275-7880 Or Email Us.